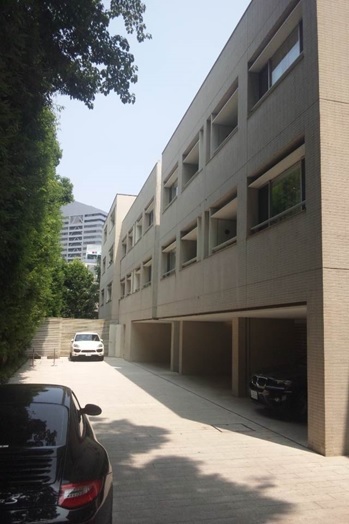 Forest Nanpeidai is a serviced apartment block in the stylish and affluent neighbourhood of Shibuya in central Tokyo, and is just 10 minutes by foot from the Daikanyama and Shibuya MRT stations. The apartment block will be refurbished into a prime residential complex. Amprop, through its subsidiary Amcorp Far East Ltd, entered into a co-investment agreement with Grosvenor Asia Pacific Ltd, NRJ Investment Ltd and True Lead Investment Ltd to set up a JV company to develop this property. Grosvenor Asia is a subsidiary of the UK-based Grosvenor Group with which Amprop is collaborating on several property investments and developments in London. NRJ and True Lead are subsidiaries of Nan Fung Group, Hong Kong's largest privately owned property developer.